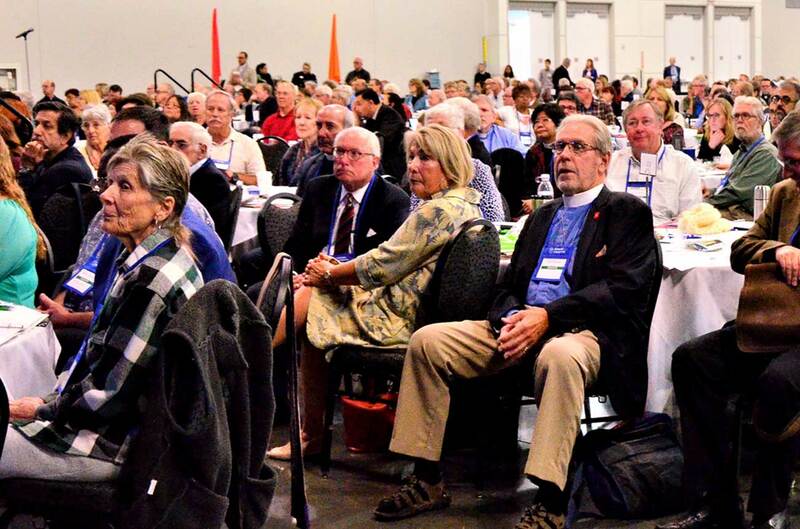 The Episcopal Diocese of Los Angeles holds an annual convention where clergy and lay delegates from all the churches in the Diocese come together to make decisions. These decisions cover budgetary concerns, governing issues, and resolutions regarding current events or church-related issues. Decisions are made by vote after discussion and debate. The convention will be held from Friday, November 30 and Saturday, December 1 at the Ontario Convention Center in Ontario, CA. Visit the convention website for more information.